Bridgestone have extended their partnership with the Golfing Union of Ireland and will continue as title sponsors for the men’s and boys’ international orders of merit in 2019. Ireland’s leading players will compete for the Bridgestone Order of Merit and the Bridgestone Boys International Order of Merit again this year. These prestigious awards highlight the most consistent, high performers across the season. 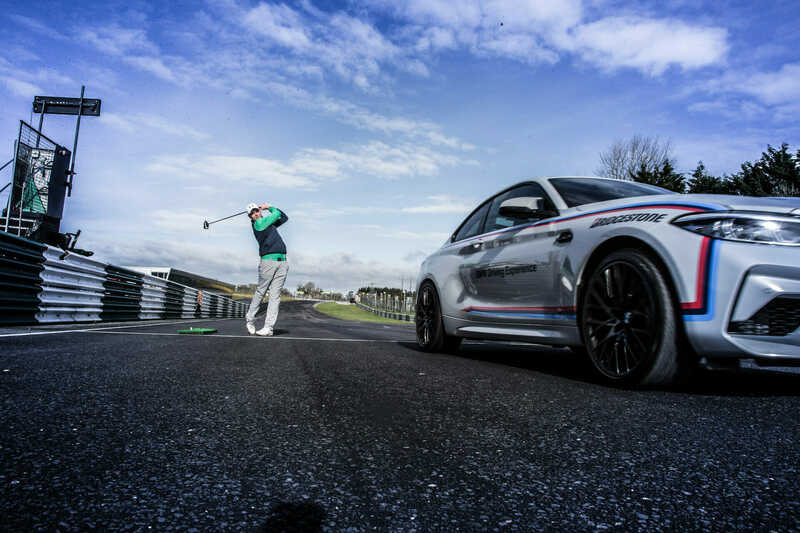 Bridgestone, the world’s largest manufacturer of tyre and rubber products, joined forces with the GUI in 2018 to recognise Ireland’s finest players. Ireland men’s international Alex Gleeson (Castle) took the chequered flag in the inaugural Bridgestone Order of Merit while record-breaking Ireland boys’ international Mark Power (Kilkenny) was first across the line in the Bridgestone Boys International Order of Merit. Control, balance, and grip are elements that fuel high performance on the golf course and on the road. It takes a true, all round performance to be the best and the superior quality that Bridgestone espouse makes them a perfect fit for the GUI’s order of merit awards. “It is wonderful news for our merit awards that Bridgestone are continuing to work with us on enhancing the profile of the series,” said Alan Kelly, Communications Manager with the GUI. The Bridgestone Order of Merit comprises 10 events starting with the West of Ireland Championship (4-7 April) and includes blue riband events such as the Flogas Irish Amateur Open (16-19 May) at Co Sligo and the AIG Irish Close (3-7 August) at Ballybunion. The top three players on the Bridgestone Order of Merit earn automatic selection on the Ireland team for the Home Internationals, which will be staged at Lahinch from 11-13 September. The first counting events in the Bridgestone Boys International Order of Merit take place this month. A six-player Ireland selection travel to Chantilly, France for the Quadrangular Tournament (15-17 March) and separately, an eight-player selection play a two-day international against Wales at Rosslare (16-17 March). In total, there are nine events in the series. The full list of boys’ events is: Quadrangular Tournament, Ireland Boys v Wales, Peter McEvoy Trophy (17-18 April), Fairhaven Trophy 3-5 May), Sir Henry Cooper Junior Masters (21-23 June), European Boys Team Championship (9-13 July), Boys Home Internationals (6-8 August), The Boys Amateur Championship (13-18 August) and the Jacques Leglise Trophy (30-31 August). Bridgestone has a long association with golf internationally including the Bridgestone Invitational in the US and through its golf equipment company, Bridgestone Golf. More recently in Ireland and the UK Bridgestone Tyres has sponsored events on the European Challenge Tour including The Northern Ireland Open, The Bridgestone Challenge (UK) and has also been an official partner of the European Tour’s British Masters.